PETSMART To Host Huge Pet Adoption Event this Saturday in FORT LINCOLN! 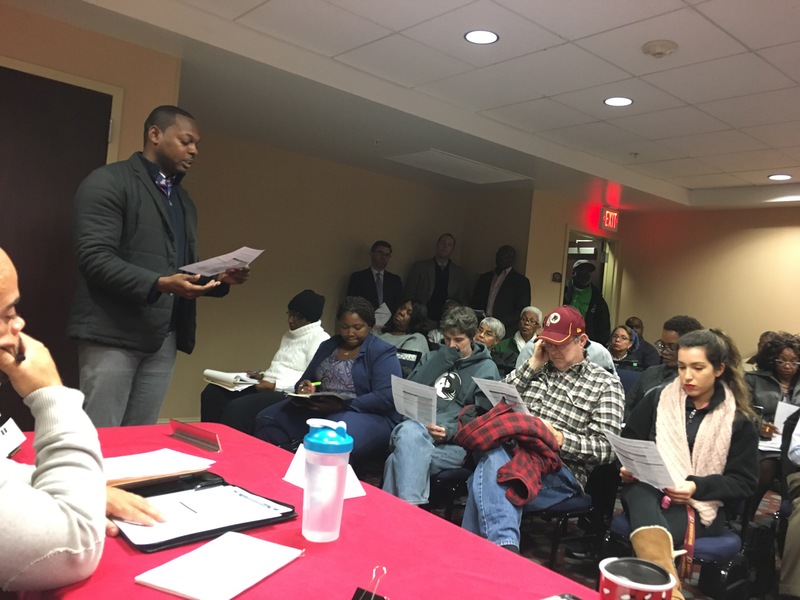 As requested I have attached my presentation from tonight’s ANC 5C Meeting titled, “What are community benefits.” It is intended to serve as a guide to identifying the elements of strong & weak community benefits when negotiating with Developers. Promotional Gift Cards and much more. The store officially opens today with limited services and hours. 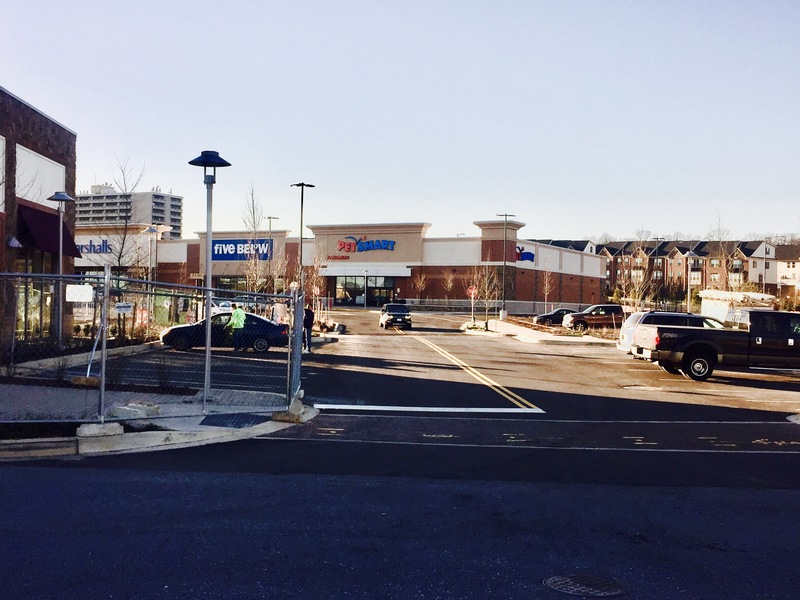 Pet Smart is the 4th retailer to open at the Shops at Dakota in large parcel shops. See you this Saturday!